Paella de pollo y chorizo, with chicken, chorizo and seasonal vegetables. 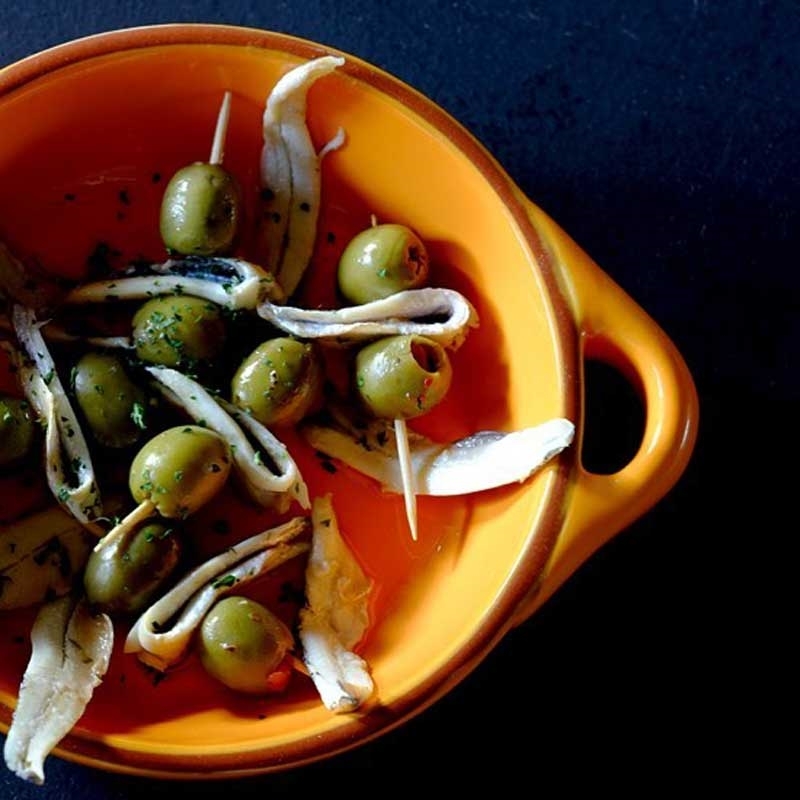 Kanela Flamenco Bar and Restaurant has Melburnians travelling far and wide to experience exotic tastes and unbridled Spanish vibrancy in Fitzroy. 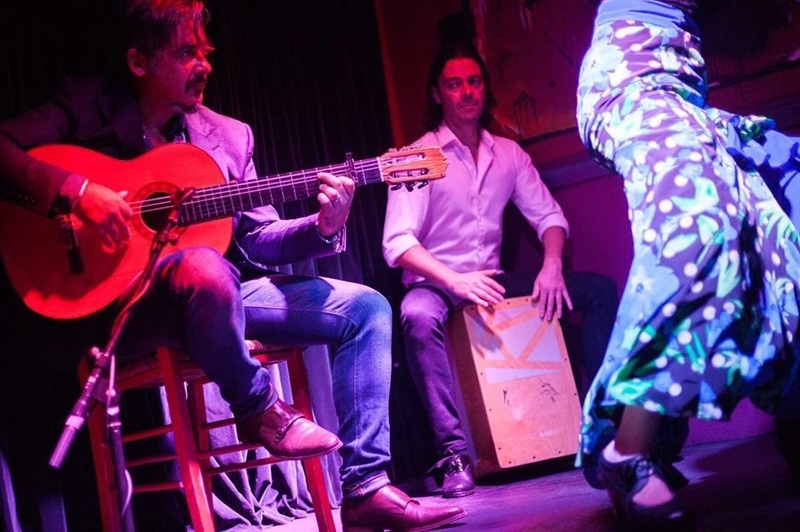 Run by the family of internationally famed flamenco artists Richard and Johnny Tedesco, Kanela boasts mesmerising dancers under bright lights and an equally dazzling menu. 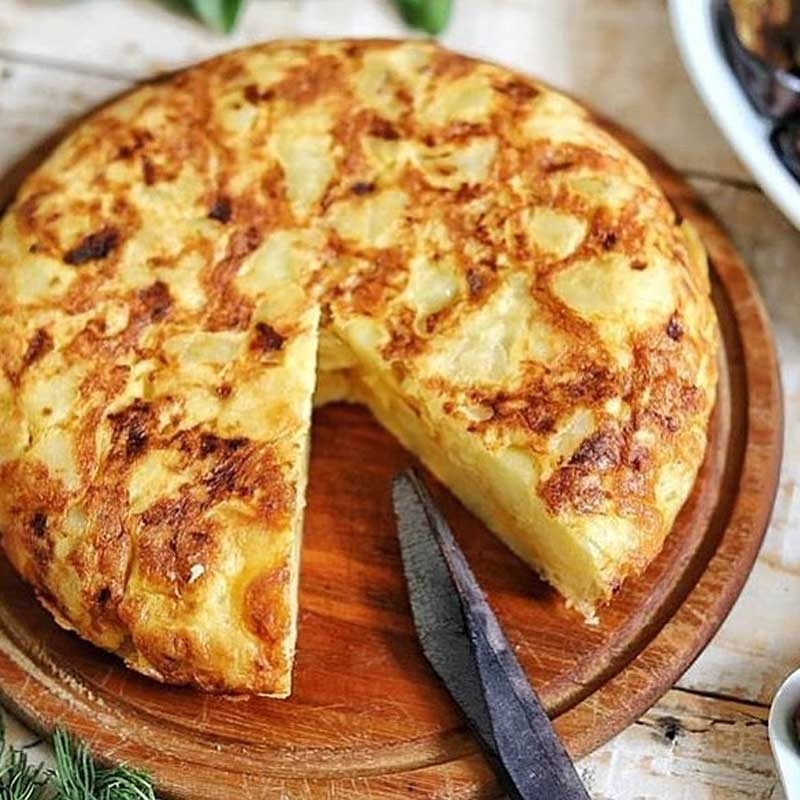 An intoxicating journey transports guests to Spain with a secret Sangria recipe and authentic tapas like braised prime beef meatballs in tomato salsa, garlic prawns served sizzling in a hot pot and char-grilled lamb skewers. 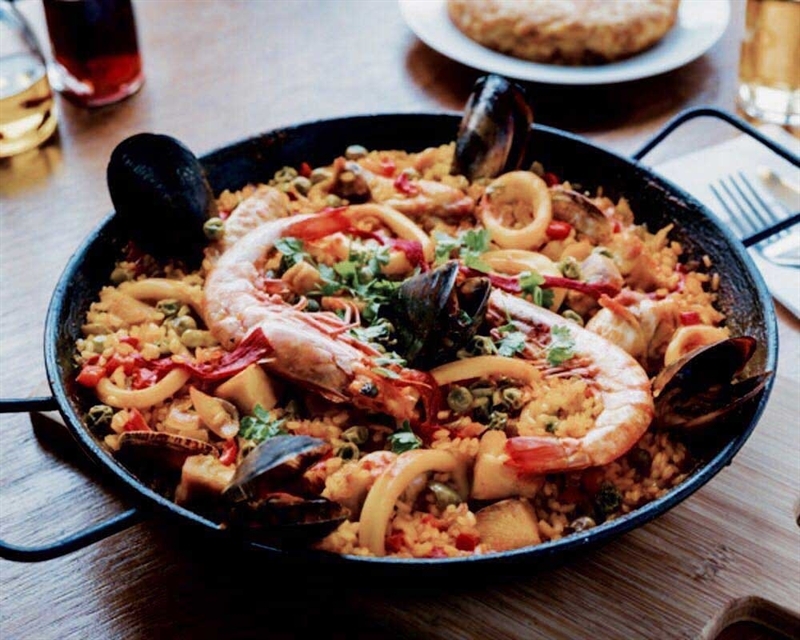 Don’t forget to try a traditional seafood paella with prawns, mussels, fish, calamari and pipis; while taking in Spanish spirit that has led Richard and Johnny to perform with the likes of Kate Cebrano and The Cat Empire. 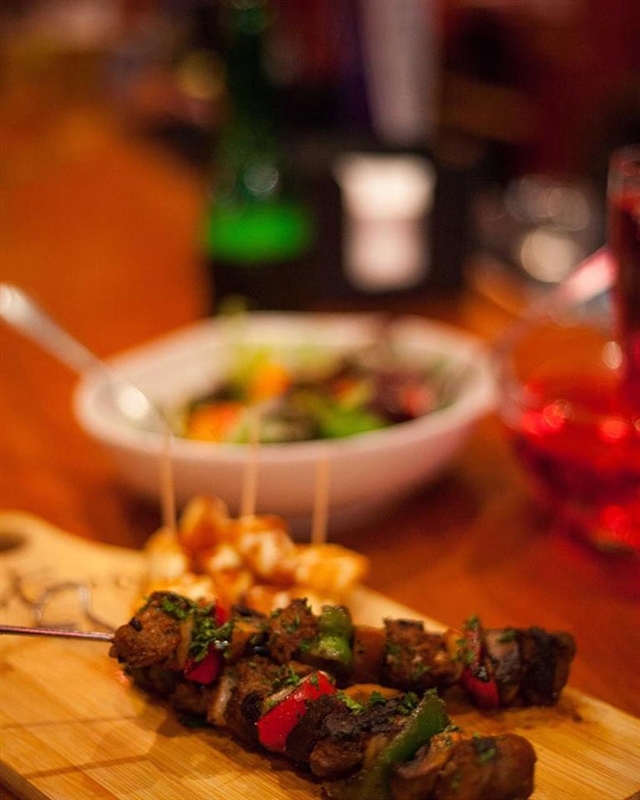 Bookings at Kanela are essential! 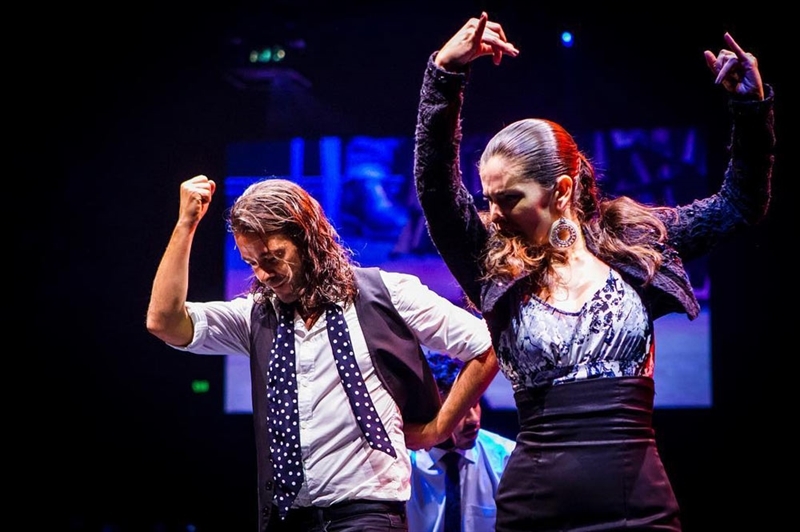 Full of unbridled Spanish spirit, Kanela is the only authentic flamenco bar in Melbourne and is run by the family of internationally famed flamenco artists Richard and Johnny Tedesco! 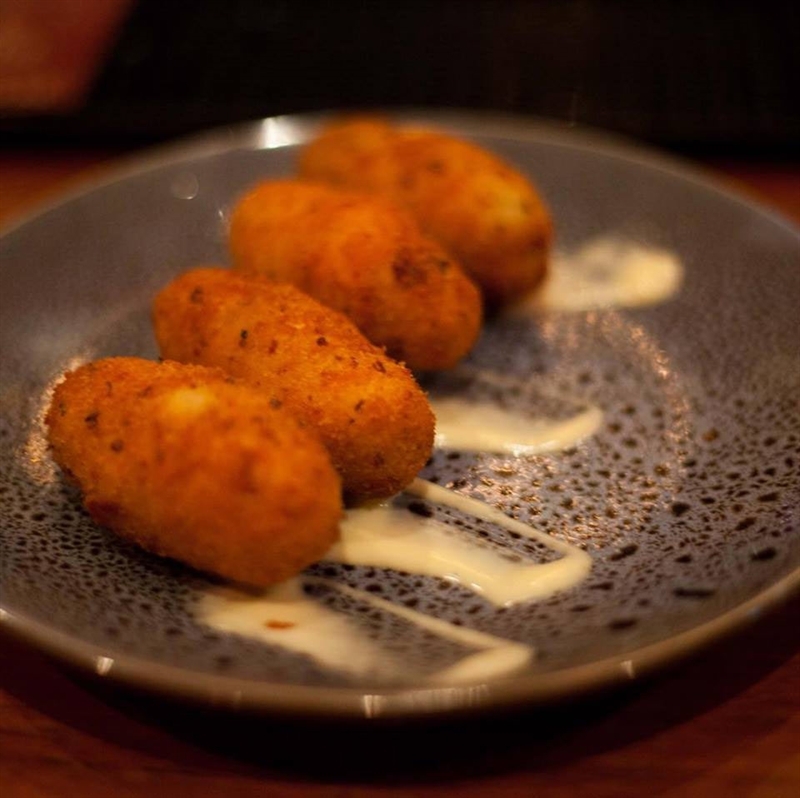 Kanela boasts a myriad of sensational tapas served to the visual splendour of fiery flamenco dancers. Regular performances by the 'Arte Kanela' guarantee the spice isn't reserved for just the cooking. Kanela has been featured on Getaway, PostCards (see clip below), Dancing with the Stars and Richard and Jonny have performed with Kate Cebrano, the Cat Empire and more! 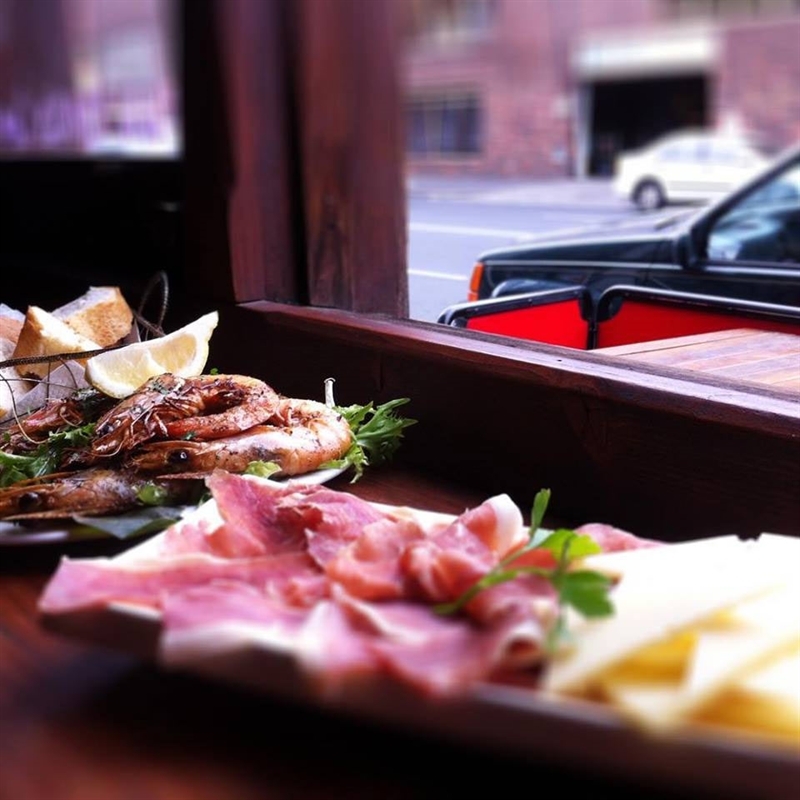 Kanela is situated in the Spanish quarter of Melbourne and the owners are absolutely passionate and dedicated to all things flamenco. 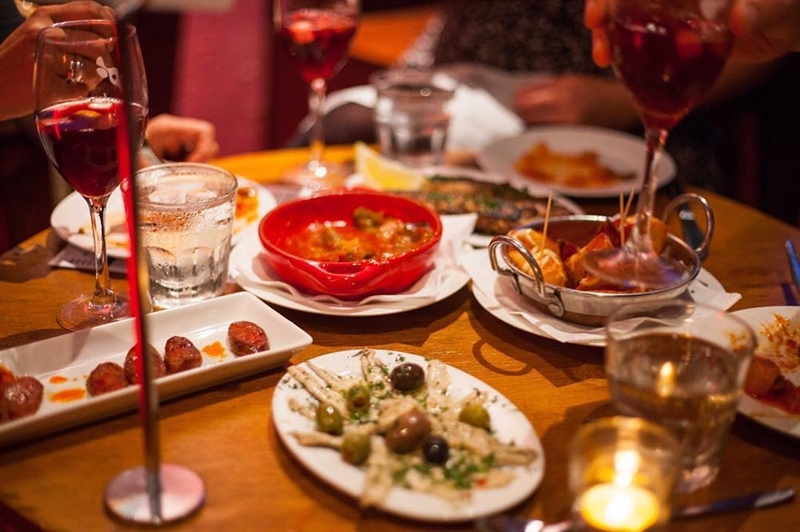 Often brimming with a bustling vibe indulging on the traditional style of Spanish cooking, whilst being mesmerised by live flamenco performances; with regular guest performers from Spain, Kanela offers a truly intoxicating and unique dining journey! From Thursday to Saturday the group 'Arte Kanela' perform live flamenco shows and on Sundays by request. 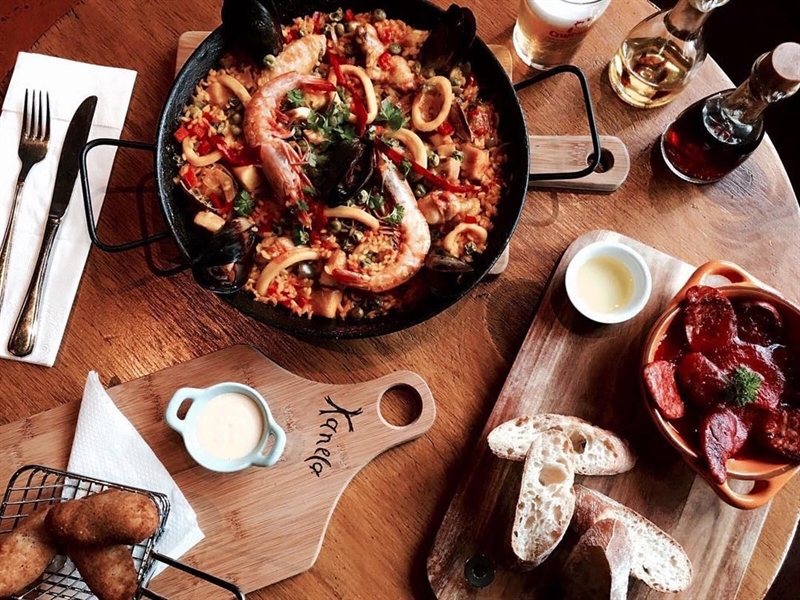 Kanela's specialty is their mouth-watering selection of Tapas; individual dishes of authentic Spanish delicacies, offering a very flexible and sociable way of dining fabulous for sharing. 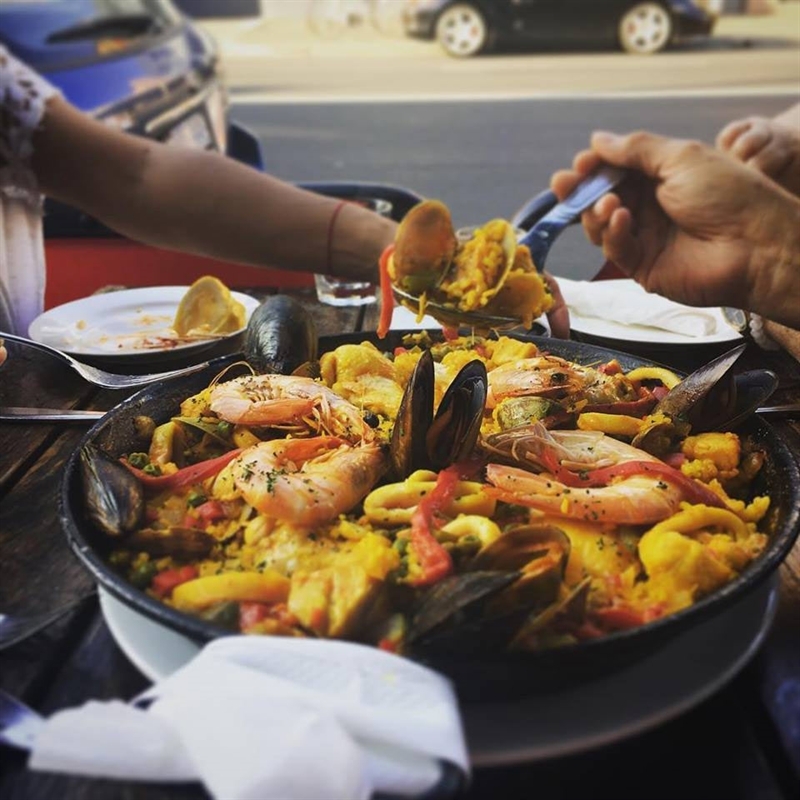 And of course a must try is their renowned signature dish, the much-loved classic paella: rice, chicken and seafood cooked slowly in a large, cast-iron pan; earning a reputation as one of the best in Australia. 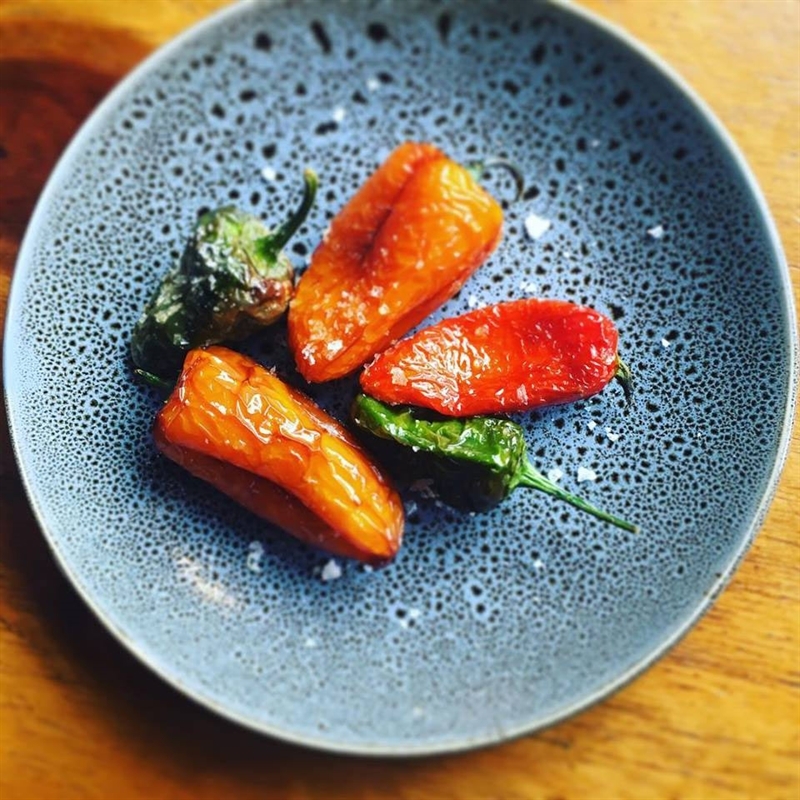 The chef and family go back to Spain regularly to ensure their menu and cooking style is constantly evolving and innovative. 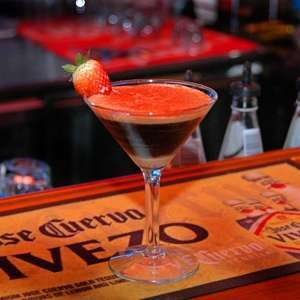 Additionally their specials during the week are generous and fabulously priced and their 'Churros con Chocolate' (Spanish donuts) too rate a mention, as they are locally famed and have many Melbournians travelling far and wide, to sample the exotic tastes and vibrant ambience. The Sangria at Kanela is made by the Chef from a family secret recipe (many have tried to get their hands on but none have succeeded!). 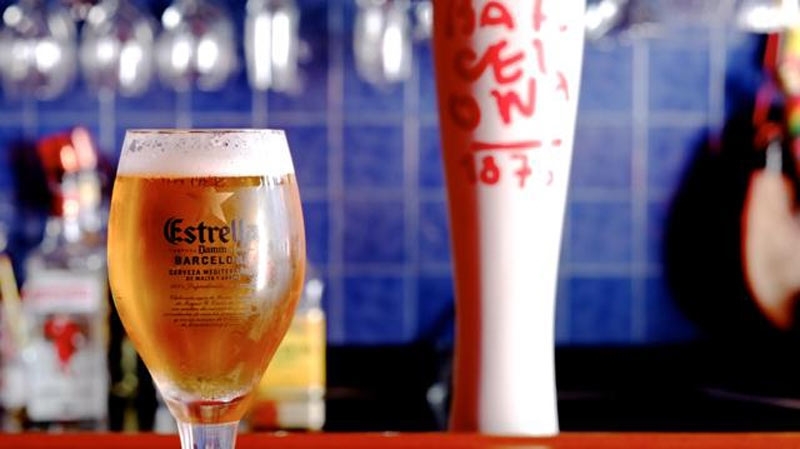 Additionally their wide range of Spanish beers and wines which complement the menu alongside a carefully selected range of fine Australian wines. 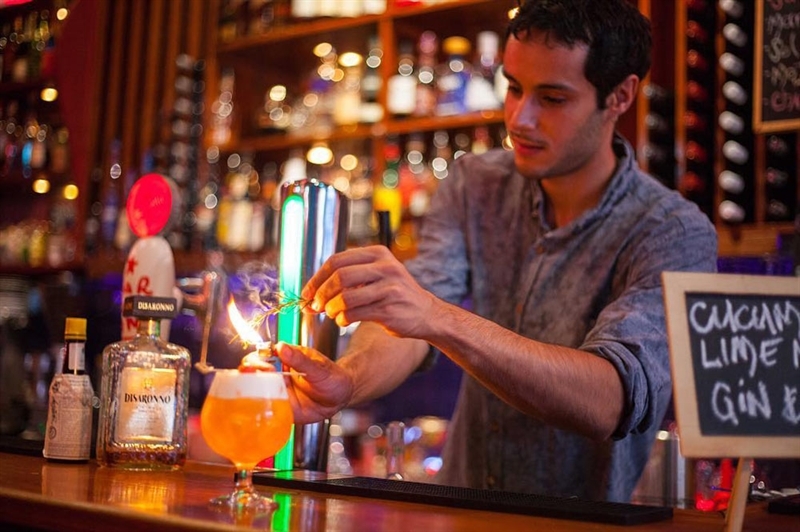 Or see their talented Head Barman Michael who will ignite your senses with a fabulously flamenco cocktail concoction! 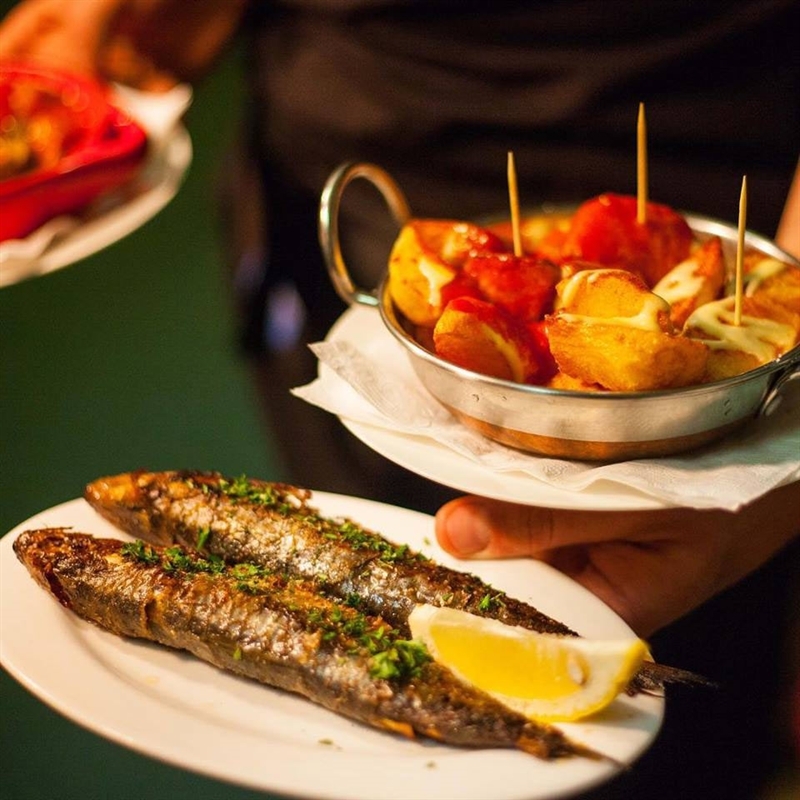 The front bar area allows you to eat tapas in a true Spanish style by the bar. Kanela offers a unique experience! A truley Spanish party! There are two rooms available, sit down formal room and the stand up bar room. we have a fantastic time Higly recommend. 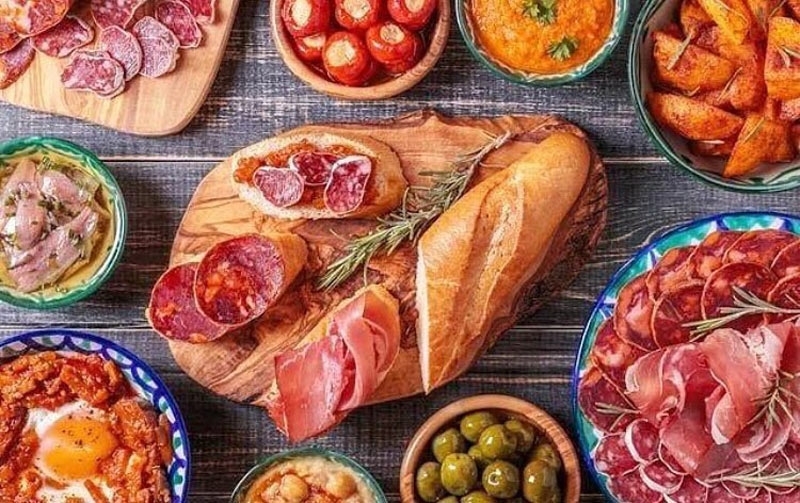 You feel like to be in Spain, when you dine the selection of food is amazing and very impressive with the bar.Well done. Fantastic! Highly recommend for a unique experience. The food was very authentic as with the decor. Made us feel like we were in Spain for a couple of hours. The bar's drink selection was impressive and overall service was first class. We will be returning many times. 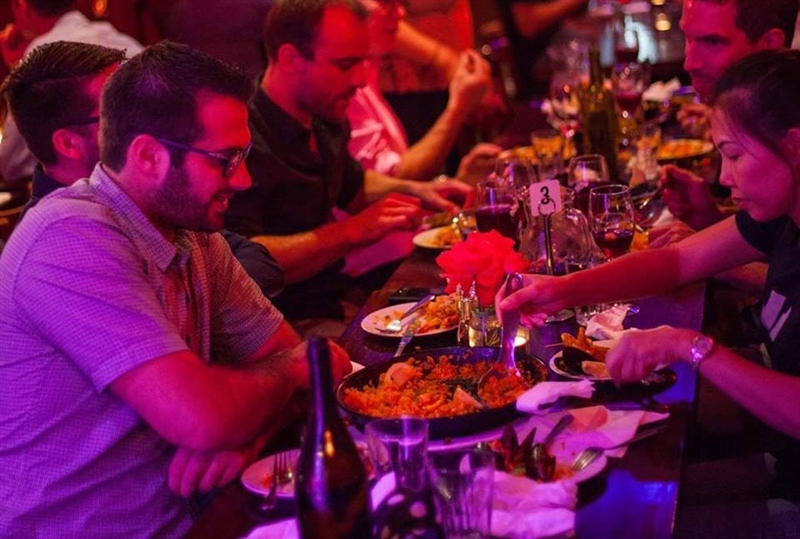 Indulge in a traditional Spanish experience with dinner and show. Experience the amazing Arte Kanela Flamenco show exclusively at Kanela every Friday and Saturday night, to book your table call (03) 9419 0424. Did you see we won a Readers' Choice Award? 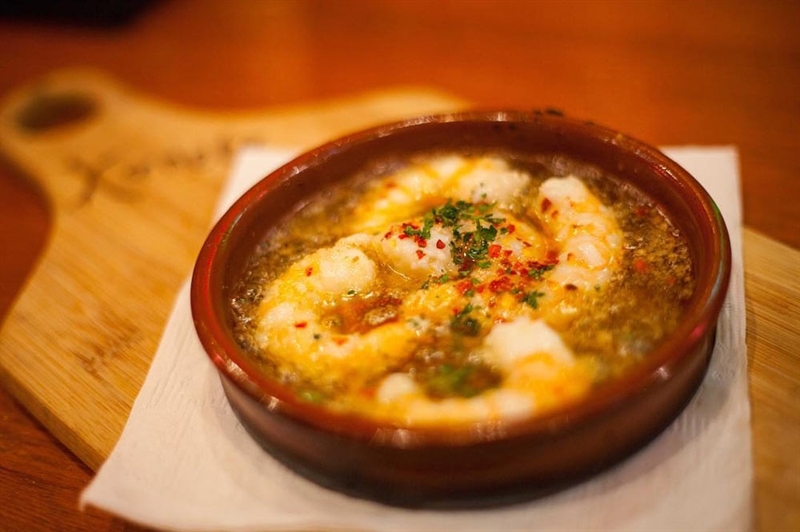 Haven't been to Kanela Flamenco Tapas Bar and Restaurant yet, or maybe you just need a good excuse to come back? Come and experience a Readers' Choice winning establishment today!